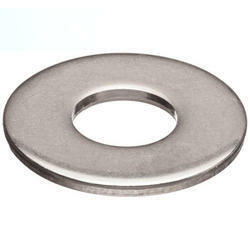 Leading Manufacturer of plain washers and tempered washers from Ludhiana. 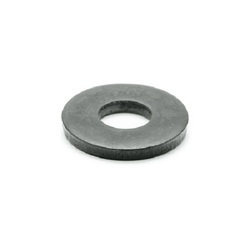 We are prestigious company offering wide range of Plain Washers. We are offering a good quality of Tempered Washers.